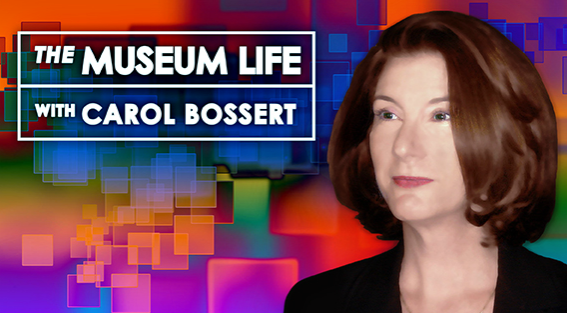 The Museum Life is a great addition to the available mix of information about museums and museum practitioners. And given the ubiquity of digital devices in our lives, it's nice to have a long-format audio show to listen to as well. You can get more information, including access to past episodes, by clicking over to the The Museum Life website.